My name is William Emanuel Wheeler, III. I’m from Westchester County, New York. 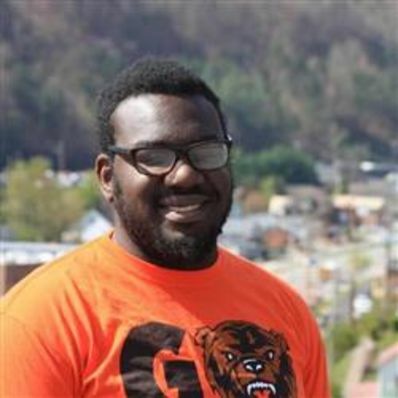 I’m attending school at the University of Pikeville. I’ll be teaching theater and arts & crafts. I’m looking forward to meeting the campers and having fun and memorable Falling Creek Camp experiences. The best advice I’ve ever been given was if someone shows you who they truly are, believe them! If I had to sing karaoke, I would sing “I Have Nothing” by Whitney Houston. The hardest thing I’ve ever done was pass geometry class.